The OBAGI Blue Peel Radiance is one of the best peels out there. Since it can be customised, it works for pretty much all skin types. This peel is ideal for anyone that wants to reduce sun damage, acne scars, blemishes, pigmentation and fine lines. It is designed to make your skin tighter, brighter and smoother after just one treatment. 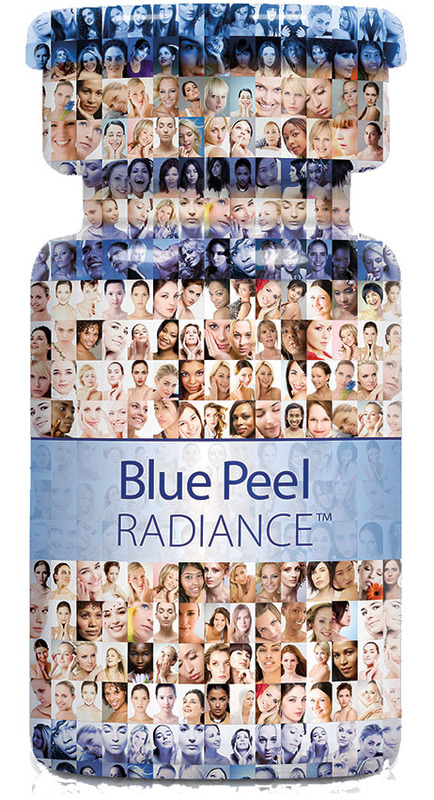 So, how does Blue Peel Radiance do this? All peels use an acid-base to exfoliate the top layer of superficial dead skin thereby encouraging cell renewal for fresher, younger looking skin. Generally, the higher the concentration of acid, the lower the PH value and thus the deeper the peel. Each Obagi Blue Radiance Peel treatment will last approximately 30 minutes. During which, the skin will be thoroughly cleansed and prepared. 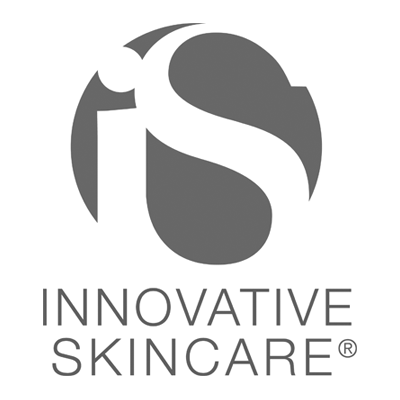 A solution that removes oil from the skin is applied followed by a peel. Your skin will likely feel very warm during treatment, your practitioner will then neutralise the peel solution and pop you under our powerful Dermalux led light therapy, to maximise your results even further, finishing your treatment by applying an appropriate soothing product and high SPF. Immediately after your treatment, you should notice that your skin looks younger, smoother and tighter. These results will continue to improve for the next 7 to 10 days, after which your skin should be completely healed again. You should notice an improvement in the appearance of scars, wrinkles, sun damage, and pores. 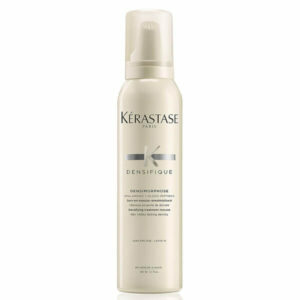 You will also see that the texture and tone of your skin is improved. Though just one treatment will transform your appearance, a series of four to six treatments will give your skin the best results possible. After your treatment you will need to care for your skin to maximise and maintain results. The single most important thing to remember after any chemical peel is to wear a sun protection (SPF 30/50) at all times. Avoiding direct sun exposure is advised, as too much exposure may cause improper healing and in some cases may reverse the benefits of the peel. Treat the skin gently. Do not exfoliate, even though you may experience mildly dry, red or flaking skin for a few days or more after your peel. Do not pick at peeling skin. The dead skin will naturally slough off. Also avoid alpha- and beta- hydroxyl acid products, retinol and facial products containing fragrance for 3 days after the peel. Our Obagi Treatment is available throughout September for £50, which includes Deramlux LED light therapy. Saving you a total of £35.